Quiche on the Dutch Oven. – where's treve? 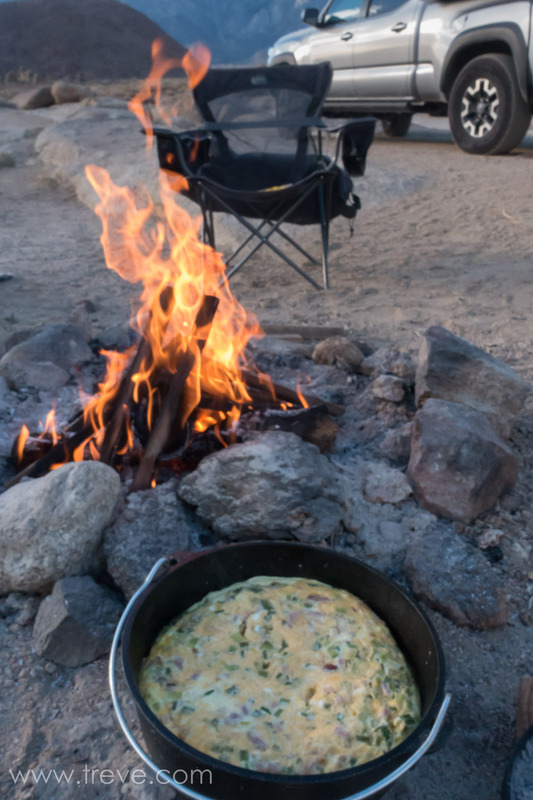 Quiche on the Dutch Oven.